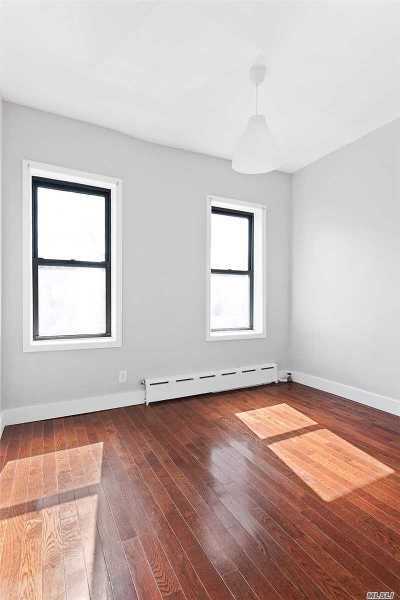 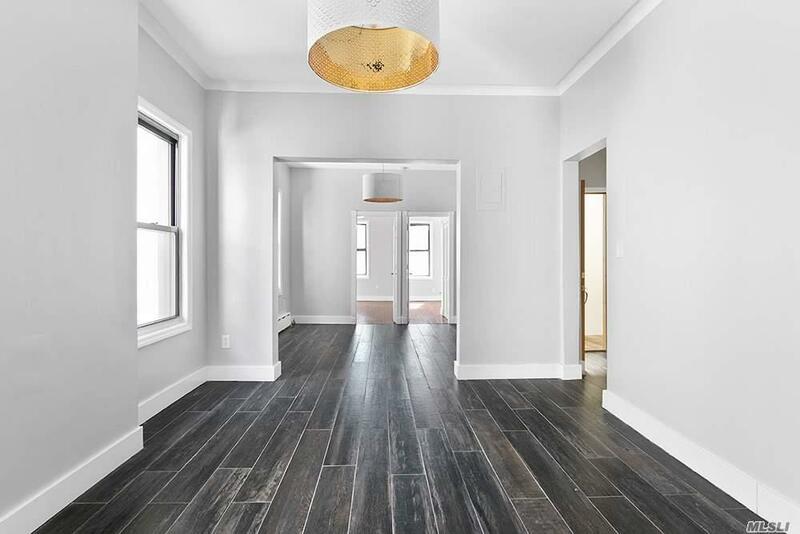 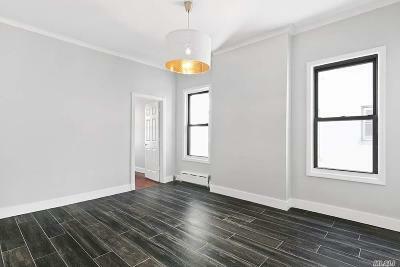 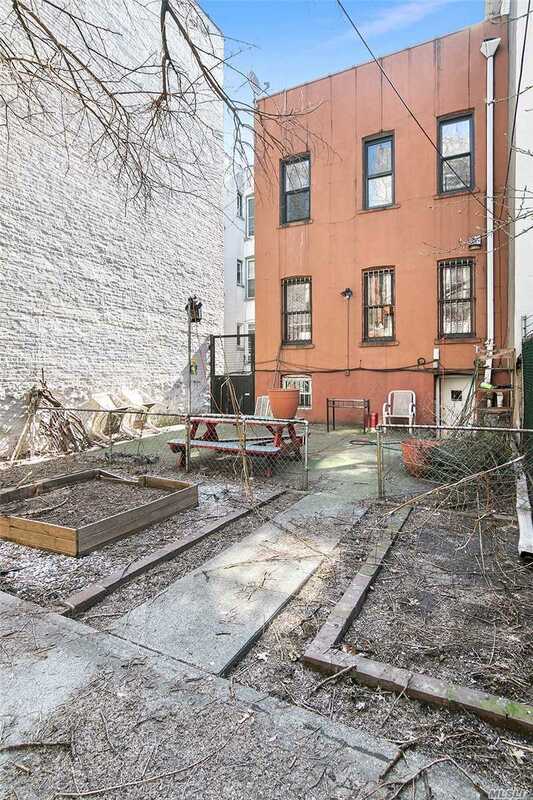 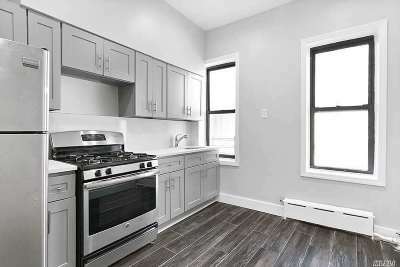 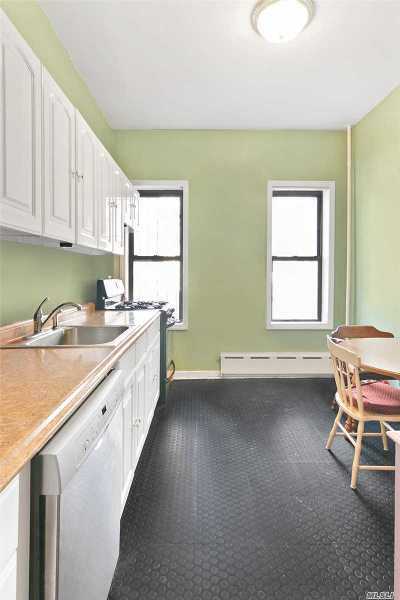 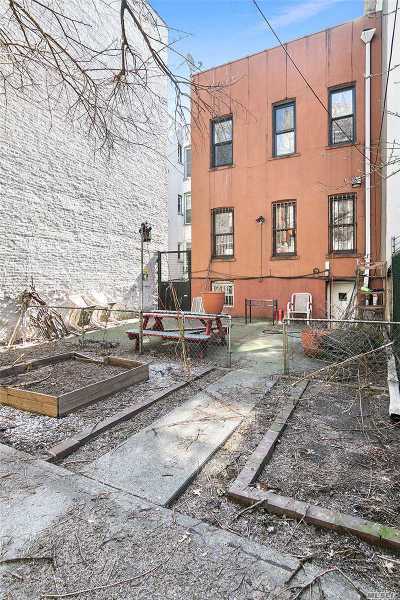 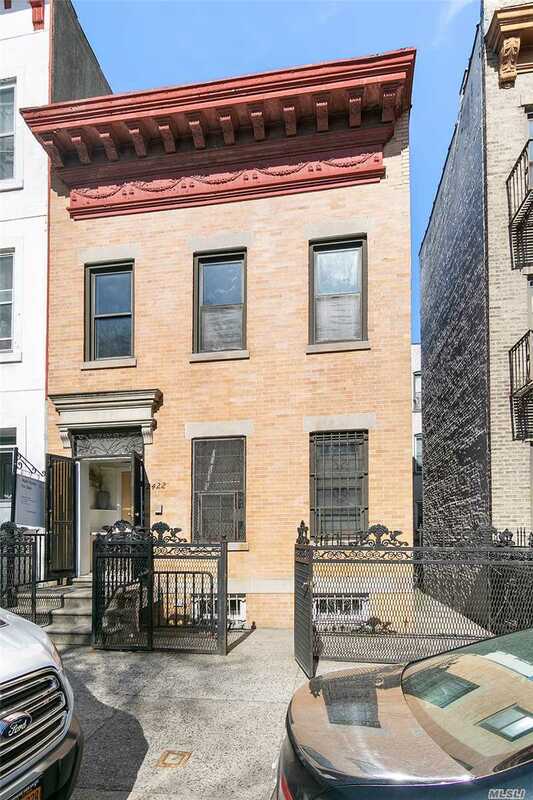 Built in 1910, this Astoria townhouse has plenty of upside that allows for tremendous growth and value. 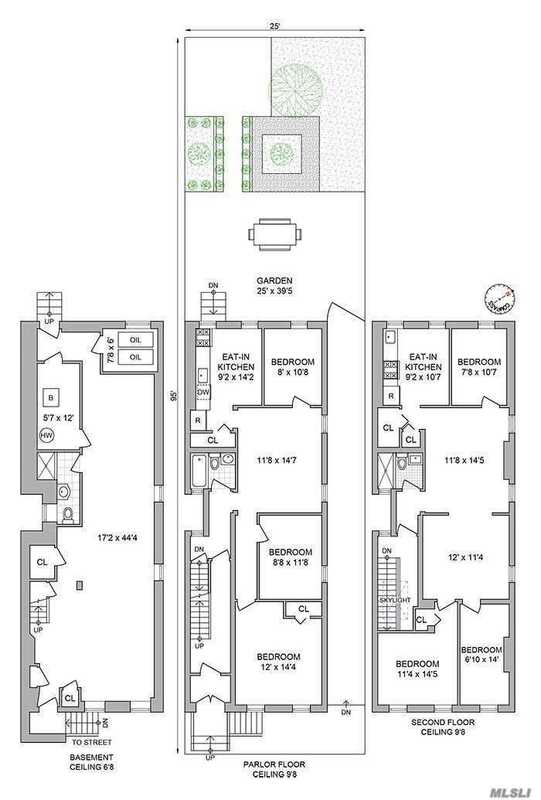 Located one block from Steinway Street- Astoria&apos;s shopping corridor, and less than half a mile to the BQE and Grand Central highways, as well as being near to transit hubs like the RFK bridge, 30th Avenue Subway Station and Astoria Boulevard Subway Station. 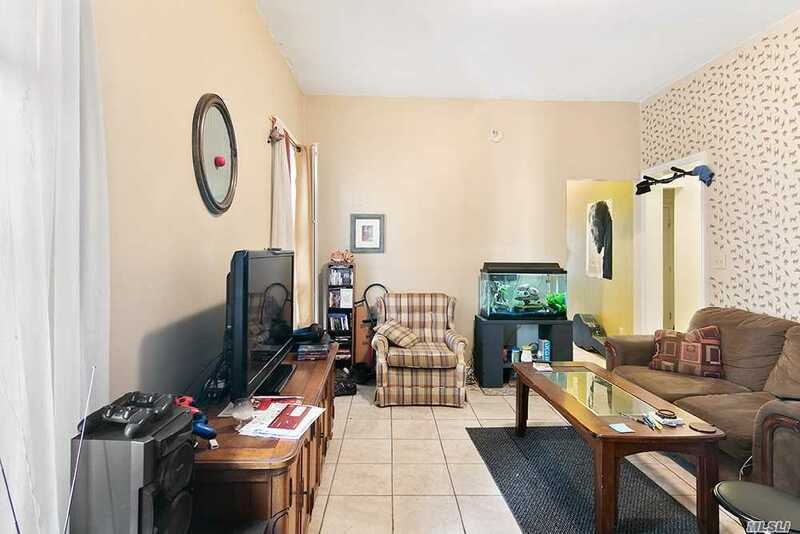 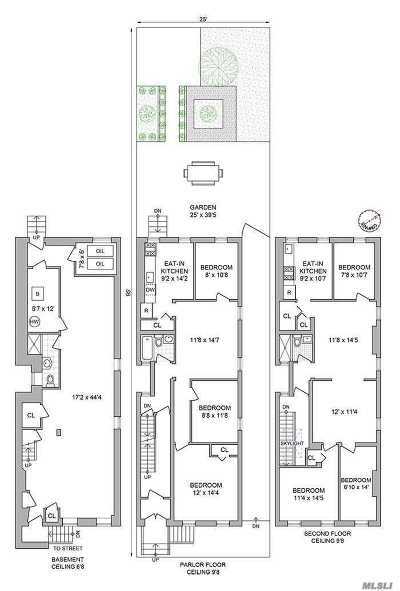 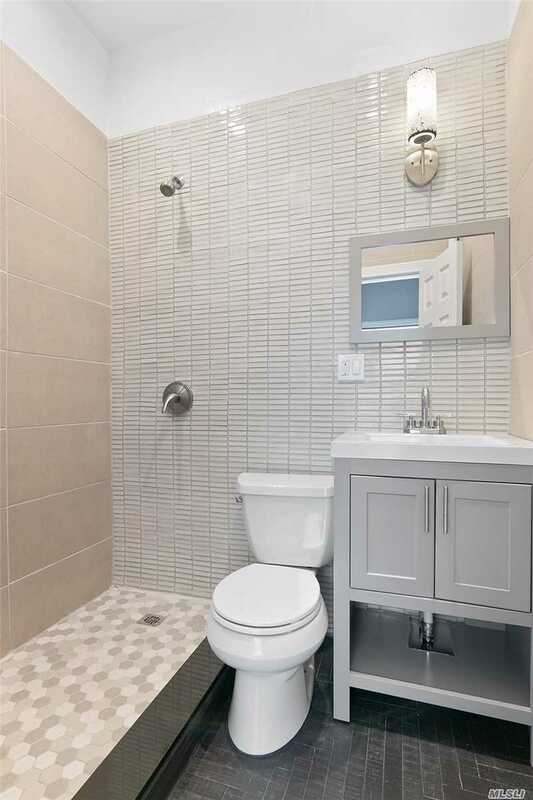 You will never be far from anything at 24-22 41st Street.